Disclosure: This is a sponsored post. All opinions stated are genuine and my own. 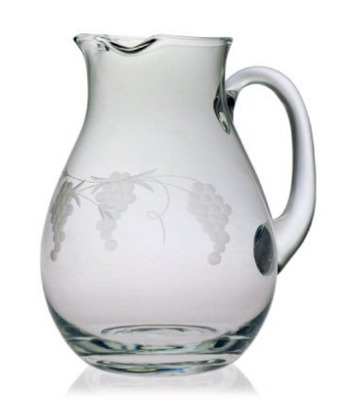 Click on any picture to see one place where the item can be purchased, but know too that these are sold in many places and sites online...just search Susquehanna Glass to get going. 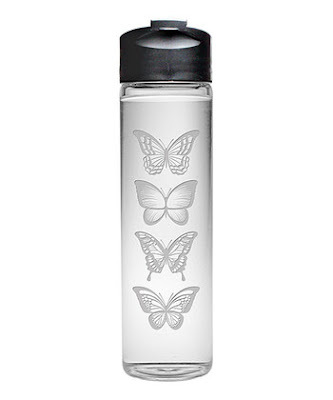 For mom (Mother's Day) this Butterflies 18 oz. Travel Bottle is pretty great. With the weather getting hot, it's the perfect time too, to stock up on these. Plus, water just tastes better when it's in glass, don't you think ? 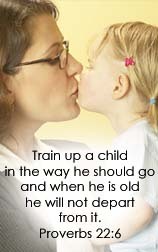 Especially true if you add ice. For Grandma (yep, the grandmas in our family are given special treatment on Mother's Day), these Footed Coffee Mugs from Susquehanna Glass would be great for specialty drinks...you know the kind that call for whipped cream and a cherry. :) They're elegant and definitely great for using when company is over. 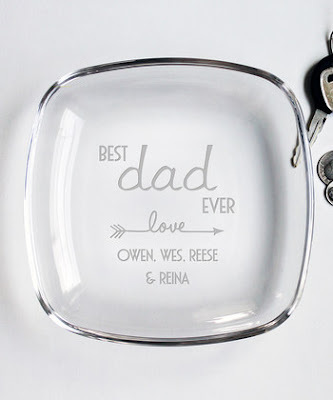 For Dad (Father's Day), this personalized keepsake plate would be awesome! Great for so many different uses, or just to put on display. For Grandpa (yep, the grandpas in our family get recognized on Father's Day), this 2pc. Clipper Ship 32 oz. Night Bottle is so nice! I think this would look fantastic on the endtables next to the bed at night! Or you know what...you could buy Susquehanna Glassware, just because. I love this 4pc. set, and think it would be most excellent for summer lemon or limeade. The dandelion is my fave. Who can see one and not think of joyously blowing those around a field, or in the grass, during your childhood? Built upon a tradition of pride in craftmanship and service, Susquehanna Glass has long been in the business of making things personal. In 1910, Albert Roye installed a glass cutting machine in a small shed behind his house and opened the susquehanna Glass Factory. Two years later, Albert's brother, Walter, joined the business. The operation grew, eventually moving to its current location in Columbia, Pennsylvania, a stone's throw from the original shed where it began. While hand-cutting glassware was the driving force behind the early years of the company, the development of new methods to decorate glassware eventually emerged, allowing the company to expand. Sand etching, color screening, laser etching and rotary engraving are all decorating processes currently offered by Susquehanna Galss. The selection of media has simulataneously expanded to include acrylic, metal, leather, flatware, wood and more. 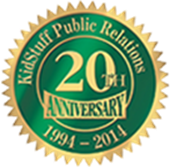 Take a look around the website to learn more about the company and their products. You can also follow them on Facebook and/or Twitter. One lucky winner gets a set of dragonfly coffee mugs to call their own! US entrants only. The travel bottle would be a neat one and original too. Sand etching, color screening, laser etching and rotary engraving are all decorating processes currently offered by Susquehanna Glass. wow, just love them ALL!!! Beautiful artwork-love the Sand Etchings especially. 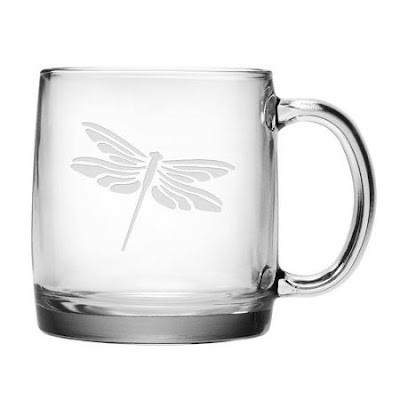 The dragonfly has very special meaning for me so would love to have these mugs. I learned that they use several different techniques to decorate their glass products. I think the sand etching is my favorite though. I learned that laser etching is the process of using a highly concentrated beam of light to etch, or burn, a material’s surface. It's interesting that they are one of the last factories still hand-cutting glass. Laser etching is the process of using a highly concentrated beam of light to etch, or burn, a material’s surface. I love how cute and funny the sand etched glasses from the buzzed bee collection are. I learned they have been around since 1910. So pretty! I have a metal set of dishes that have dragon flies on them. This would go perfect with that set. Susquehanna Glass Moustaches Stemless Wine Glasses, 21-Ounce, Set of 4 would be fun to have. It's not like I drink wine a lot. I'd probably use them with water in them. I learned that Susquehanna does many types of processes, from sand etching to color screening. I learned that the business started in 1910. I learned that the sand etching is done applying photosensitive masks to each glass and then spraying high pressured sand to etch out the design. Love them all especially the butterflies travel bottle. Wow...I learned that Susquehanna started in 1910 and the current business is next to the shed, where it all started! AND it is still family owned and operated!! I learned that Susquehanna Glass is a family-owned and operated business. Today, it flourishes under the leadership of third-generation owner Walt Rowen, the grandson of original partner, Walter Roye. I had no idea you could do some of those things on glass! I think the glass etching is a favorite of mine. Love all of them. Sand etching on glass mugs is a great souvenir . One of my favorites are the Susquehanna Glass Pearls Stemless Wine Glasses. Those are gorgeous! The people from this glass company are knowledgable about glass. Such pretty glasses. I love the clipper ship night bottle - so unique! Have a good week, Rosey. I love butterflies and dragonflies. What better way to enjoy their beauty than this! 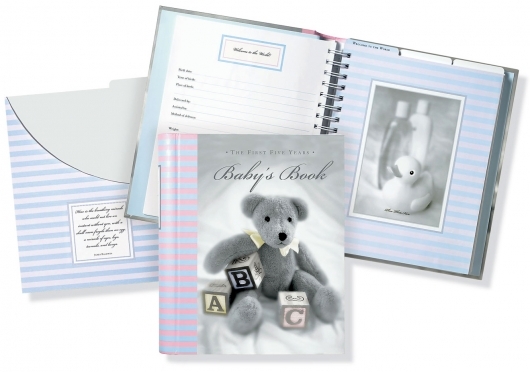 These are really nice designs and they are definitely perfect gifts for people who are special to you. These glasses are so nice. I always love etched glass, and the dragonflies really are my favorite. I like their mugs and glasses; they do beautiful work. 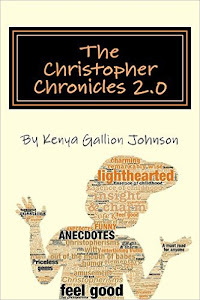 Great gift idea too this coming Mother's Day, I'm sure my mom would love these. I love the butterflies in the mugs, it looks gorgeous. I love the Drink Me water bottle, I love Alice in Wonderland references. The Trust Me wine glasses @ Zulily are pretty funny. I love those footed coffee mugs. They remind me of the fancy restaurant where I used to work. I love the set "Today I marry my best friend". I personally would like married, and the wine glasses with the grapes are unique, but hubby would like the beer glasses with the moustaches. I have to admit they're cool. I love how they have so many ways to personalize. Sand etching and handcutting? pretty neat. 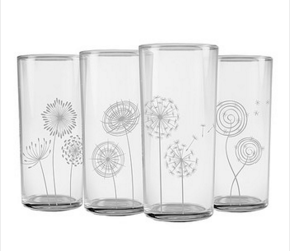 I love the dandelion design. so fun! I learned they do the sand etching one glass at a time, all by hand. Pretty cool. My favorite thing is the 24 oz. 'Drink Me' Water Bottle. I use a lot of water bottles & that one is nice. These are really pretty. I like them all. The pitcher makes me think of cold lemonade on a hot summer day. Love the mug too! I like the color screening. this would be nice to have on a mug! I really like the dragonfly design. I absolutely love the Rock & Roll Pint Glass Set. Those are great! I learned the business was started in 1910 and continues to be a family business with the 3rd generation (grandson of original owner) currently the owner and CEO of the company. I learned in the color screening A two-part epoxy paint is placed in a "screen frame" and applied to the surface of the glass and then passed through a drying oven to cure and bond the paint. I have always loved the beauty in glassware. It seems to me to be so elegant and I do love drinking from a glass rather than plastic or metal. The travel bottle and the 64 oz. pitcher are the two things that caught my eye. Thanks so much for sharing and for the awesome giveaway. The Moustaches Pub Beer Mugs are really cute. I'm not much of a beer drinker, but I would use them for Root Beer Floats, lol. I love the etched glasses with the bees on them, too! those would be great! The 12 oz. Brandy Snifter Glasses are nice. I love the look of brandy glasses. The laser etching is quite interesting. I drink a lot of water, so one of their water bottles would be nice, also. The butterflies are cute. I learned that this is a family owned business that started in 1910. I also like the Personalized Drinking Jars. They look like mason jars & you can have them personalized any way you want. It was good to learn a little bit about how some of the decorating techniques are utilized to make the different patterns, many of them specifically designed. I could really use a 'night glass.' Those look really handy for those of us who need water by the bedside at night. I like the Spiral Beverage Glasses, too. Those would be great looking on the dinner table! 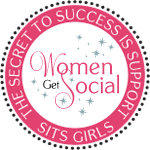 I learned that the company is proficient at high volume, high quality programs for large retailers and have developed multiple private label decorating programs with high-profile brands. Thanks. Another thing I like is their Anchor Collection Pitcher & Ice Bucket (with the anchor on it.) That would be great for picnics at the beach. I didn't know that you could sand blast glass to decorate it. I really like the dragonfly design. My mom collects dragonfly things. I love the Stemless Wine Glasses, especially the Fleur de Lis pattern. They look really nice. They have been hand cutting glass since 1910. I like their Drink Me Decanter, too. They have some really nice items! Sand etching is the abrasion, or roughening, of the surface of glass, stone, ceramic, wood, metals, and other medias to produce a design or a monogram. Their Martini Glasses are nice looking. They have that old classical martini glass look you see in old movies. The Double Spouted Carafe is pretty neat, too. The anchor design is nice. I like the Drink Me 24 oz Decanter. Not only is is elegant but a great way to drink daily water! I think the Stemless Wine Glasses that say 'I've Only Had One...in dog years!' is really cute! I like the cheese entertaining set. I also like the Mr. & Mrs. etched Stemless Wine Glasses. Those would be great for weddings! How cute are the mustache wine glasses? I would use them for juice or water, though! I love their Sonoma Pattern Wine Glasses, too. These are the regular wine glasses, not the stemless! The Monogrammed Pub Beer mugs are great. I don't drink beer, but I love these glasses for making ice cream floats, lol! 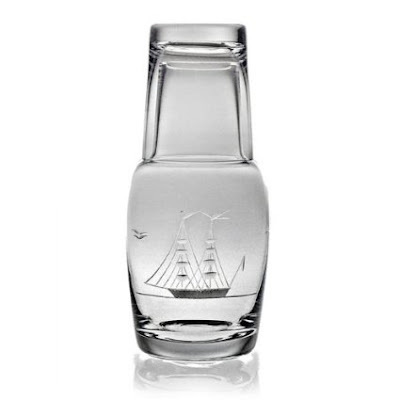 The Clipper Ship pattern Old Fashioned Shot Glasses would be great for beach or boat parties. I like those. Another thing I like is the 3-Piece Sonoma Gift Set with Round Carafe and Stemless Wine Glasses. That would be great at outdoor gatherings this Summer. You know, the Wine Glasses that say 'Today I Marry My Best Friend' would be a great wedding gift. Very nice! The hand cutting process remains largely unchanged as in 1910. Oh, my gosh! I just saw the Over-sized Margharita Glasses! Those are super nice! Hand cutting, sand cutting, sand etching, color screening, laser etching and rotary engraving are the five decorating processes in doing glass work. I also like their 15 ounce Sport Mug in the fleur de lis pattern. Those would be great for get-togethers. I learned they have been in business since 1910. We have sugar skulls in our kitchen. I think the 3 Quart Bowl is nice, too, especially the Clipper Ship Pattern. It would be a great fruit bowl. Their Beverage Glasses in the Ribbon pattern are really pretty, too. Those would be great for parties. Today I like Cactus Tankard Pitcher. 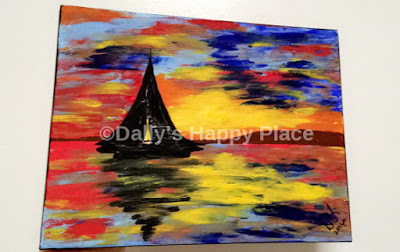 It would go great in my kitchen. I love cheese, so the 2 Piece Covered Cheese Server is what I need! I like the Sonoma pattern. i like that they are hand cut. they are really nice and unique. 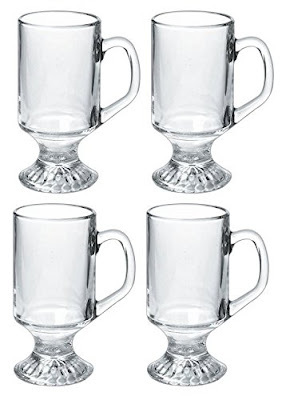 I think the Anchor Tankard Mugs, Set of 4 would be nice, as well. Those are cute! I learned that Susquehanna Glass is one of the last remaining American factories practicing the art of hand-cut glass. I like the Home Sweet Home drinking jars. It's cool that these: Savannah Personalized Drinking Jar - Set of Four can be personalized. I love the Hand Cutting Decorating process. I'd also love to have a few of their ice buckets! The Anchor one would be great. I learned there are many ways of etching including sand etching, laser and rotary engraving. I like the Susquehanna Glass Moustaches Stemless Wine Glasses! I like the paw print cork. Built upon a tradition of pride in craftsmanship and service, Susquehanna Glass has long been in the business of making things personal. In 1910, Albert Roye installed a glass cutting machine in a small shed behind his house and opened the Susquehanna Glass Factory. I learned that the items are unique and can be personalized. I love love love their ice buckets. I love the spiralized wine glasses but would use them for water glasses! I also like their Tapered DOR glasses. Those would be great for parties! I love their hand cut process. I have always liked hand cut glassware or other products that us this technique. Homeselfe is Giving Away a $250 Visa Gift Card! 6 Winners get FREE Firmoo Eyeglasses! #makeyourself Hurry to Get the 20% Off Discount! 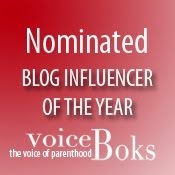 Win a Kindle Fire and Two Carole P Roman Books! Order Your DMC Embroidery Floss Online!